Molly Ephraim is born on May 22, 1986, is an American actress. She is known for playing the role of Wendy Greenhut in the 2008 film College Road Trip. At age thirteen she began working professionally at Philadelphia's Prince Music Theater in a production of "The Snow Queen." 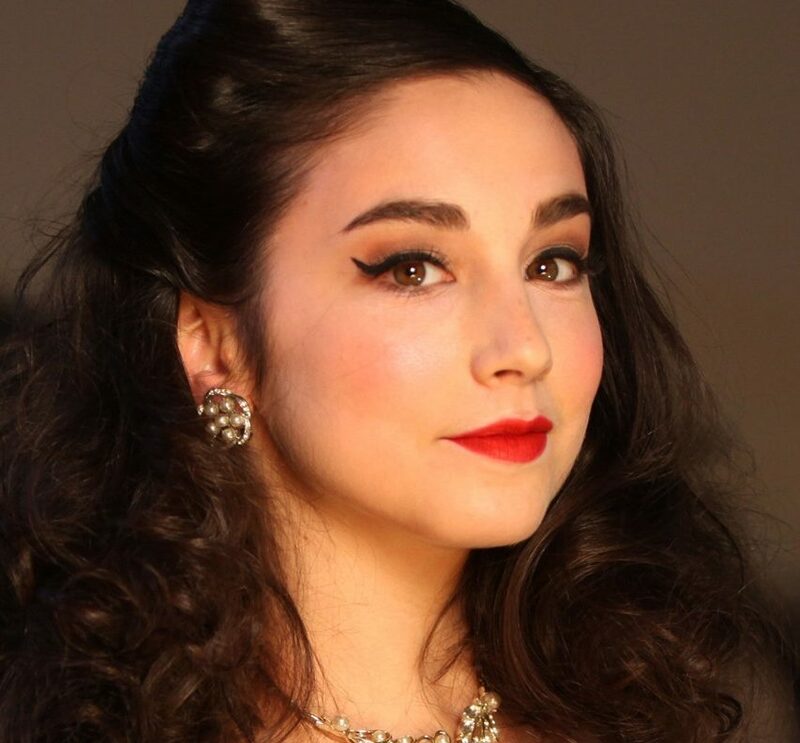 As the daughter of Nina Zebooker and William Ephraim, Molly Ephraim was born in Philadelphia, Pennsylvania on May 22, 1986. In her childhood, she performed at the Bucks County Playhouse. Most of the childhood days were spent within Bucks County as her father had his personal business there, at that time. She studied religion at Princeton University, where she was a member of the Triangle Club and took part in the Princeton University Players productions. She graduated from Princeton University with a B.A. in Religious studies in 2008. At Princeton, she performed in various activities and choreographed various shows for Princeton University Players and Theater In-time. Molly has performed on screen as well as in the theater. She made her debut in 2002 in the Broadway revival of "Into the Woods," as Little Red Riding Hood, for which she received a Drama League Award nomination. In 2009, she played Rachel Stein in "End Days" at the Ensemble Studio Theater. In 2010, she played Anne Frank in "The Diary of Anne Frank" at the West-port Country Playhouse. Again in 2015, she appeared in "Joshua Harmon's Bad Jews" at the Geffen Playhouse in Los Angeles. As of now, Molly Ephraim is not yet married and possibly single as well. Till date, she has not made her affair public. According to her close friends, Molly is very shy in real nature. She has a good plan of moving to New York for her new residence. Molly Ephraim estimated net worth of $1,000,000. Her main source of net worth is sponsorships, ads, endorsement, featuring and so on. In 2015-2016 she has estimated yearly income around of $117,647. Her Sponsorship/Endorsement amount around $26,144, including few movies/dramas earnings which include College Road Trip, Paranormal Activity 2, and much more.